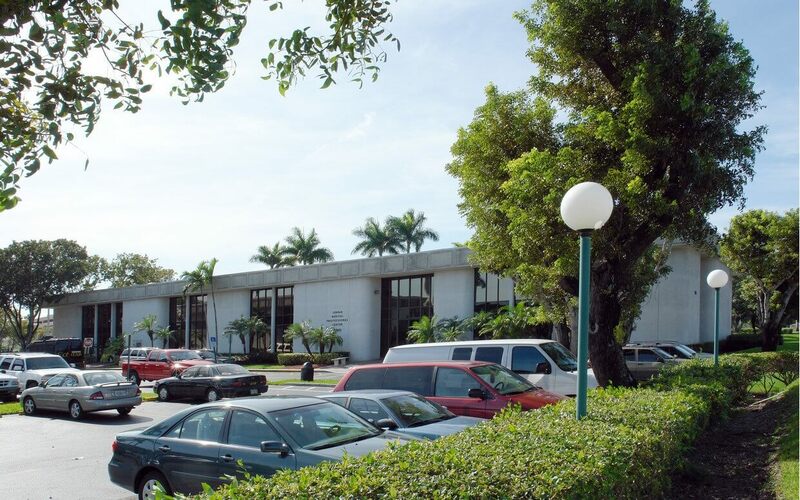 Thomas D. Wood and Company arranged a $9,000,000 permanent fixed rate loan secured by the medical center, built in 1972. The loan was a refinance that included a competitive interest rate, recourse feature, and return on equity for improvements made to the property. The center was near full occupancy and with a great location near a major medical campus.